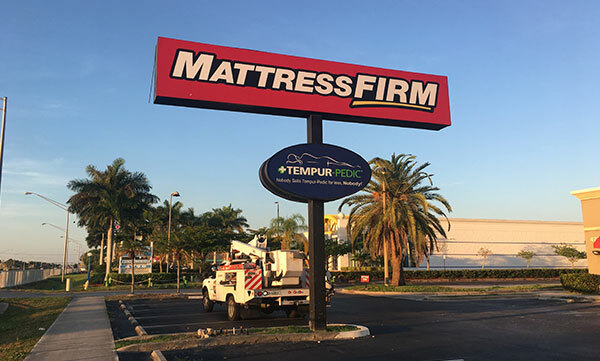 We offer you a free consultation with one of our experienced professionals to determine which type of sign will advertise your business best. Whether it's a LED Sign, neon sign or electronic sign that proves most effective for you, we'll create, maintain and install it. Signs that are made up of individual, three-dimensional letters. The color of the face, trim cap and return are fully customizable. 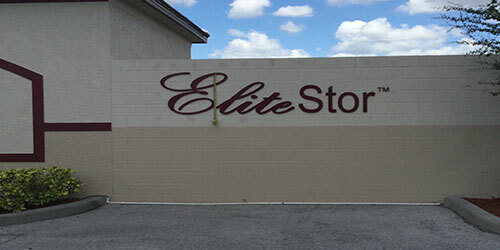 Channel letters can be directly attached to a building or more commonly to a raceway that generally holds the electrical wiring. 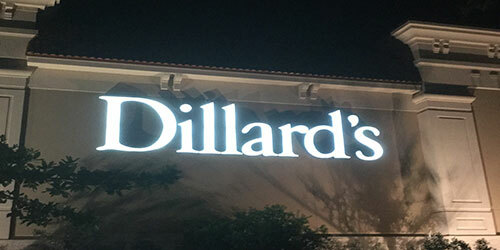 Channel letters can be illuminated or non-illuminated. Historically they have been lit with neon tubing, but most often they are now built with energy efficient, long lasting LED modules. Channel letters can also be back lit, which throws the light behind the letters creating a halo or shadow effect. An elevated sign structure that is hung from a single ground pole. Pole signs are very prevalent in many communities for businesses and community organizations. They are generally more simplistic in nature with less costs involved than a pylon or monument sign and are almost always double sided. The cabinets can be illuminated and can be made with flat acrylic or polycarbonate panels or pan formed molded faces with raised edges, logos, embossed or debossed. 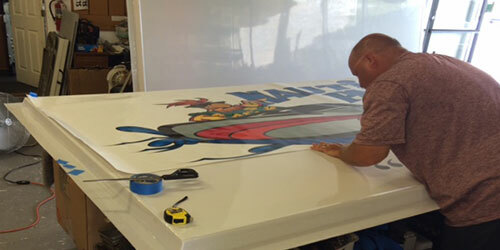 The panels can be customized with color, vinyl copy or digital vinyl graphics. Pylon signs are illuminated cabinets mounted on welded, staged poles from 10 feet to 80 feet tall. Pylon signs, commonly referred to as pole signs, are ideal for attracting attention from afar. 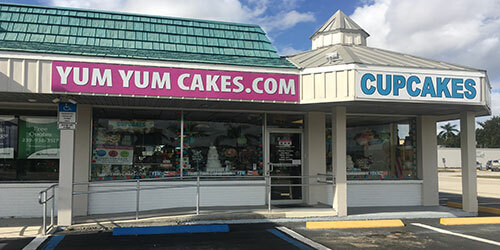 Pylon signs are commonly used by businesses such as hotels, buildings, gas stations, retail stores and more. They are frequently used on the side of roadways, freeways, and highways. We follow precise engineering standards to ensure structural stability and the ability to handle projected wind loads. Looking for a monument signage to showcase your subdivision entrance, business park, corporate office, school or house of worship? Florida Mobile Signs LLC. offers monument signs in a wide variety of design options and more than 20 standard background colors. Faux stone and brick finishes can be used as accents on the base or columns. All our cut metal letters can be used on one or both sides of your exterior monument sign. 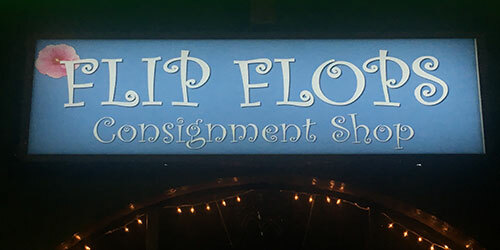 Looking to define the look and location of your storefront? Single faced signs are the perfect solution! 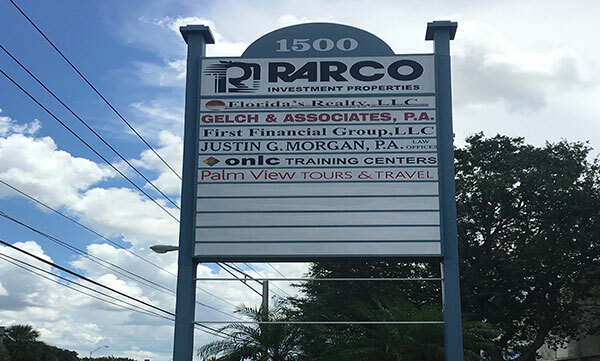 Single faced signs have been used for decades to distinguish businesses, promote visibility and help customers locate a business’s storefront. 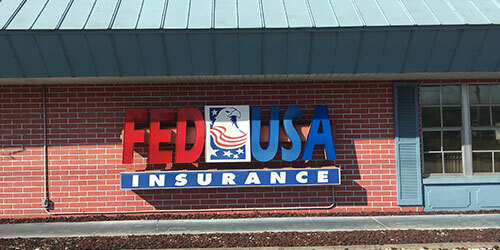 Single faced signs are customizable vinyl letters commonly used as exterior signage on the outside of storefronts, strip malls, public buildings and offices, and are often non-illuminated, although they don’t have to be. All industries and businesses, from department stores to fuel stations, can benefit from a custom sign outside their business. Custom signs have an incredible impact on the public, providing an effective advertising tool for both day and night. 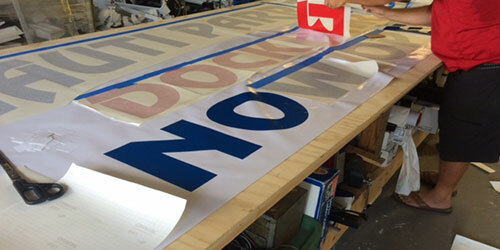 In fact, our custom signs are commonly used for 24-hour exposure. 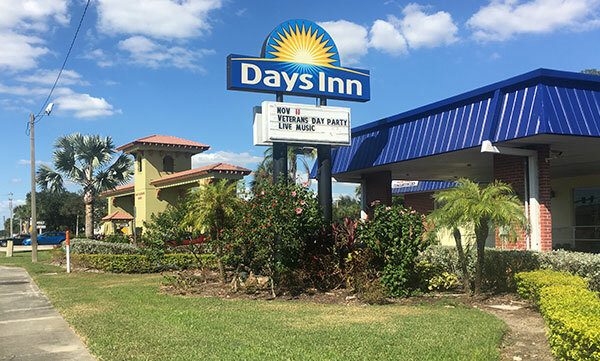 Our custom signs and displays can compete with the sun and last years, which makes them ideal for permanent outdoor use. Non-illuminated signs offer a level of affordability and versatility that is difficult to match. They can be fabricated from aluminum or acrylic in various thicknesses and can fit a multitude of installation requirements. 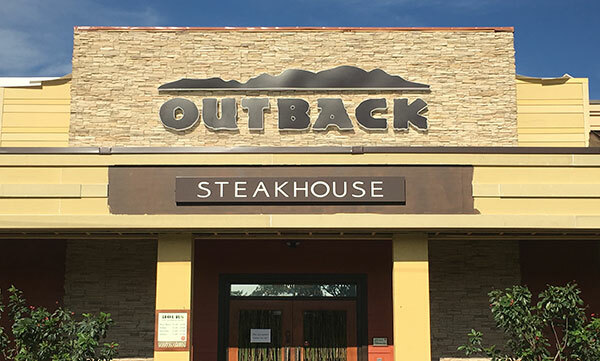 Good for both interior and exterior applications, a non-illuminated sign can meet any customer needs. Other applications include both temporary and permanent site signs, banners, vinyl graphics and more. 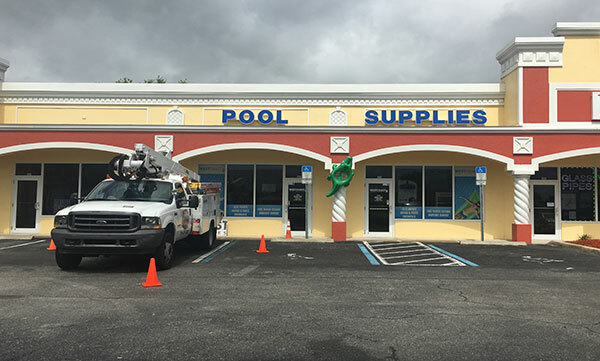 We offer full sign repair and maintenance including sign structure repairs; face changes, repairs and copy changes; painting and rehabilitation; and interior sign electrical repairs (fluorescent tube and ballast replacement, LED retrofits and module/driver replacements). A changeable copy sign system includes sign faces that have horizontal tracks and an ‘alphabet’ of individual letters that you arrange to spell out your message by sliding them into the tracks. 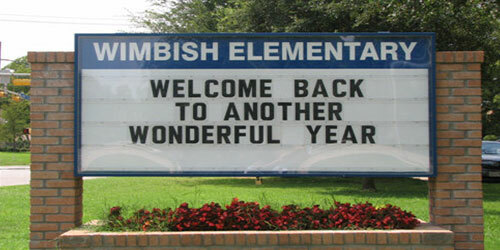 Common for communities, schools, and churches, changeable copy signs from Florida Mobile Signs LLC. can be made as freestanding or attached to a wall. 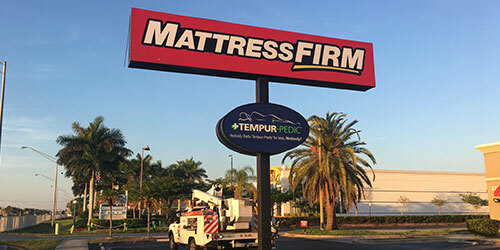 Priced to fit every budget, Florida Mobile Signs LLC. Changeable Letter Message Boards are available in a variety of sizes, styles and of course colors. Whether you want to announce an upcoming charity event, display a message to employees, or advertise your business, our all-weather vinyl signs are the perfect way to do it. 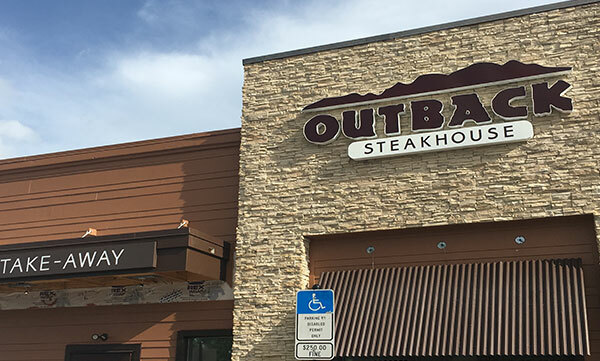 From little leagues to large corporations, vinyl signs are one of the most popular and cost-effective signage solutions available and are perfect for both indoor and outdoor use. 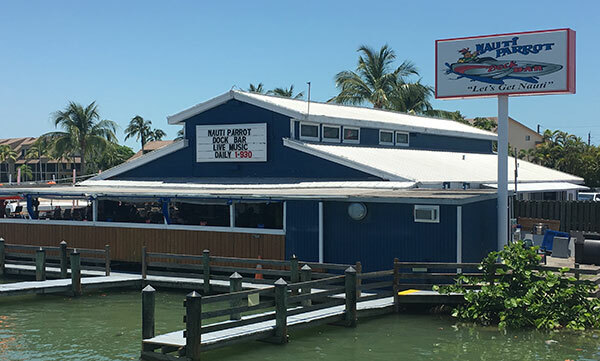 At Florida Mobile Signs LLC., we offer variety of sizes, colors, fonts and styles for vinyl signs, and even a variety of materials such as poly, nylon, flex-face and of course vinyl. Are you looking for a sign that will attract attention 24 hours a day, seven days a week? 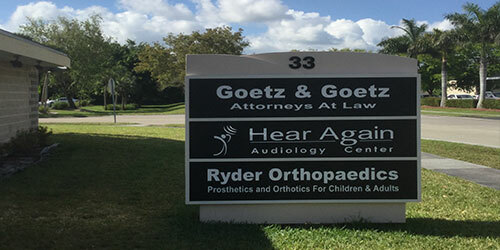 Our custom lightbox signs provide a visibly appealing method of communicating with current and potential customers. 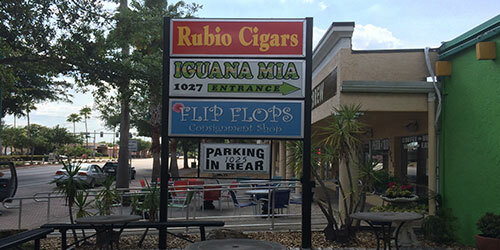 These signs are popular under business awnings in areas with heavy traffic because lightboxes make any business easy to locate from the street or road. 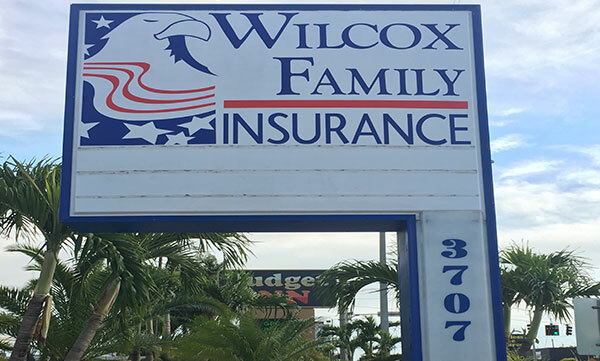 In addition to this effective outdoor use, these signs can be smaller and used indoors above counters and in reception areas to present your brand in a polished, professional way.